July 10, 2008. Port Townsend Washington. While I normally avoid promoting, this is an notable exception. 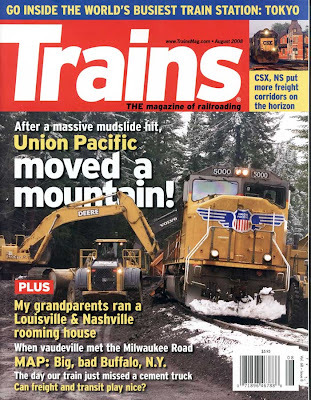 August 2008 issue with an absolutely engrossing story of the Coyote Mountain / Frazier Slide on the Narton Cutoff! "Give me snuff, whiskey and Swedes!"